Michael John Neill started a "rant" on Facebook the other day about Find A Grave. 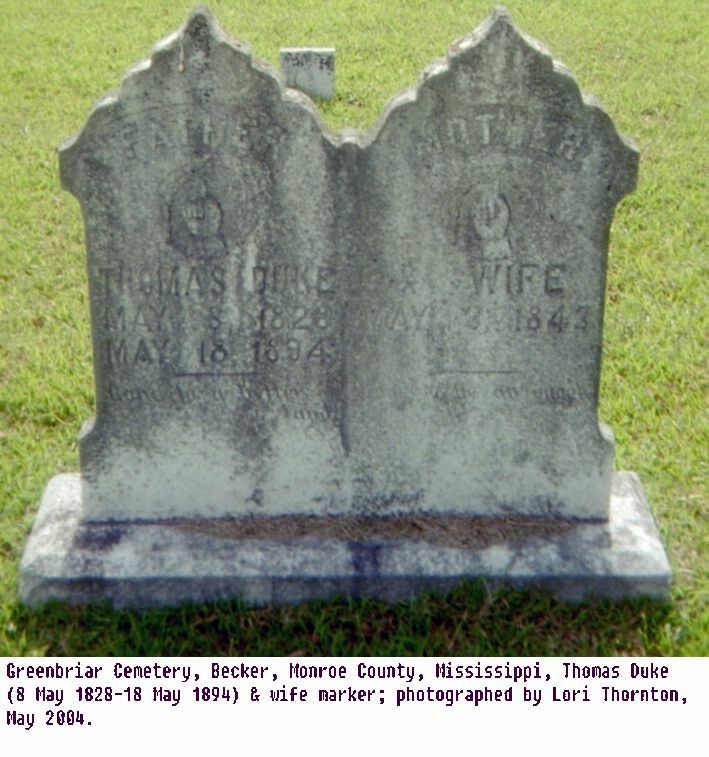 His basic wish is that Find A Grave would return to being a place to transcribe what is on the marker and provide a photograph without all the extra data provided. In the past I found instances where someone provided a citation for a grave recorded when the WPA inventories were made which is no longer marked. I appreciated the information. However, I agree that much information being added is not useful. Some is completely erroneous. The contributors think they are being helpful, but they are likely being harmful. I know cousins who contact me about a person in my tree who "jumped" at the first match they found, making an incorrect conclusion concerning a person's identity based on a same name. The "reasonably exhaustive search" requirement was not met. This information gets propagated and sometimes creates situations where more incorrect information is available than correct. I spent a great amount of time trying to track down the source of erroneous information in one case so I could really address the error in a proof statement providing the correct analysis. 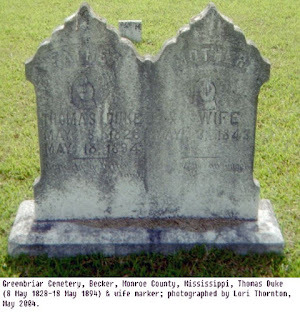 For the most part, I use the grave marker photograph as my source with Find A Grave. I make a note in my citation as to whether or not an accompanying photograph documents the evidence or not. In some cases, the accompanying photograph provides alternate information than the transcription. In those cases, I go with the photograph. One person commenting on Neill's post said she likes to add death certificates, where available. Of course, many persons are violating copyright when posting obituaries at Find A Grave. That has been a source of discussion among genealogists for a long time. That problem was around even before Find A Grave when persons would post every obituary in the local paper to Rootsweb Mailing Lists. At one time I was administrator for some of the boards. I contacted the papers involved to see if they claimed copyright on the obituaries or not. In one case, they did and wanted them removed. In another, the paper said they were created from form sheets filled in by the families so they did not. The question then became whether the family owned the copyright or if it was just "facts." After consultation with others, the decision was to remove those as requested by families only. Generally speaking, newspapers do claim the copyright to obituaries so they should not be posted. One person said he did not mind the extra information. It placed it in one place, and he could evaluate it himself, much the same as he does with trees. One person suggested Find A Grave needs to provide a section for the extra information that is separate from the main memorial. I tend to agree Find A Grave is becoming too cluttered with all the extras. I do like the suggestion of a separate section for the additional information. I would also support requiring additional information to be cited. When an edit to that section is made, a box for a free-form citation could appear and not be accepted unless the citation was entered. Am I dreaming?